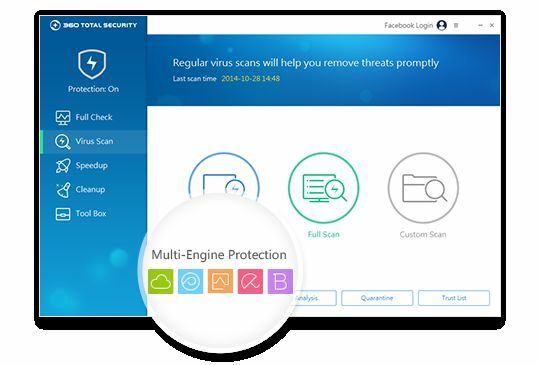 360 Total Security offers protection against viruses and other threats to your computer. 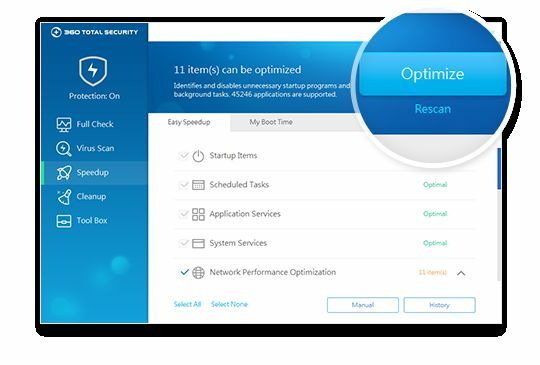 When you shopping on line, downloading files, browsing webpage, 360 Total Security protect you from cybercrime at any moment. 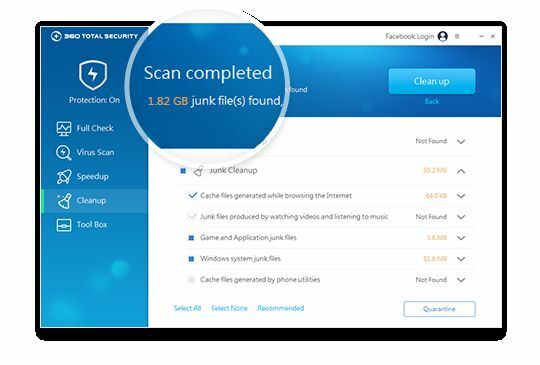 It also offers cleanup features that can free up resources on your PC and hopefully get it running more smoothly.